Businesses both domestic and multinational seek diverse perspectives. More so now than ever before, movers and shakers the world over need LGBTQ talent. Becoming registered as an LGBT Business Enterprise® (LGBTBE®) is the easiest and surest way to catch their eye.  By joining the Diversity Chamber of Central Ohio, you become a member of the National Gay and Lesbian Chamber of Commerce (NGLCC), the exclusive, third-party certification body that verifies that businesses are majority-owned by LGBTQ individuals. If you are a business that is at least 51% LGBTQ-owned, you might be eligible for the NGLCC’s LGBTBE® certification. If you’re already a member of the Diversity Chamber of Central Ohio and are ready to become LGBTBE® certified, send us an email at info@diversitycolumbus.org, or read more about becoming LGBTBE® certified on the NGLCC’s website.